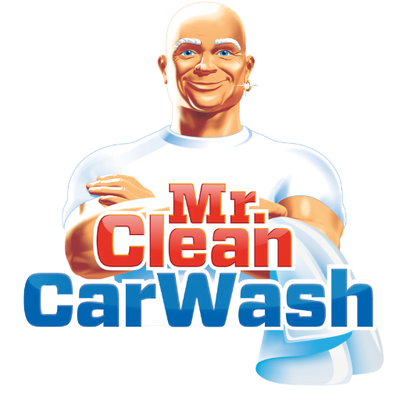 Renaud Consulting is pleased to announce the sale of Mr. Clean Car Wash located in Waldorf, MD. Maninder Sethi of Renaud Consulting provided representation on behalf of the seller, ASA Partnership. Buyer: Two Mangues Enterprises Inc.
RC Agent: Henry Renaud represented the seller.